Reverse digitally printed 3mm thick acrylic lens 85mm x 64.5mm (Oval lens) Printed to a resolution.. 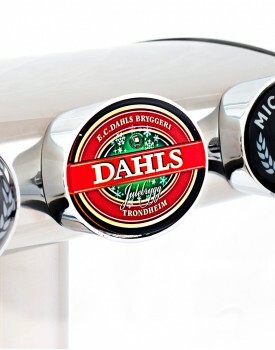 Reverse digitally printed 3mm thick acrylic lens Ø81mm (Round lens) Printed to a resolution of 640..
We will be recognized as The organisation in the world which cares most about draft beer dispense. 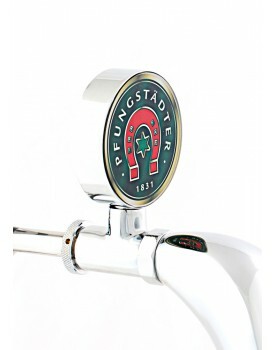 To deliver innovative high quality products and new solutions to the global draft beer market.